Set on a car carrier, while on a voyage. 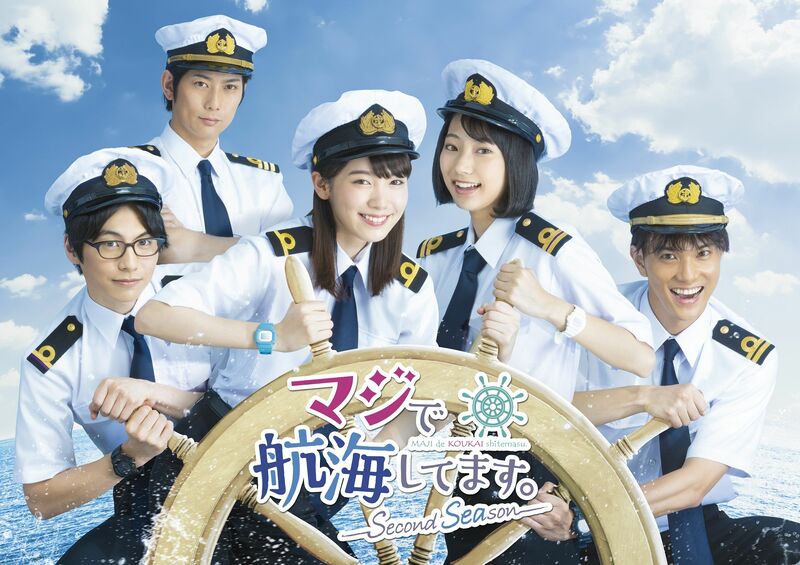 Marin Sakamoto (Marie Iitoyo) begins work as a third mate. During the voyage, she is busy while the ship visits countries like Singapore and the continent of Europe. Even though she gets used to her work, she makes mistakes. Meanwhile, Tsubame Ishikawa (Rena Takeda) became a third engineer. She has gained the trust of her colleagues and she is about to be promoted to second engineer. Due to her company's situation, she gets assigned to work on land. Cyring, Tsubame Ishikawa gets off the ship. She faces trouble in her personal life and work.